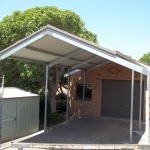 Extensive variety of sizes and designs can be freestanding or attached to walls, fascias or rafters. 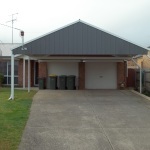 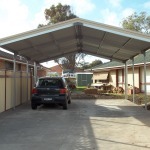 A functional structure can be combined into a format that will suit your home and budget. 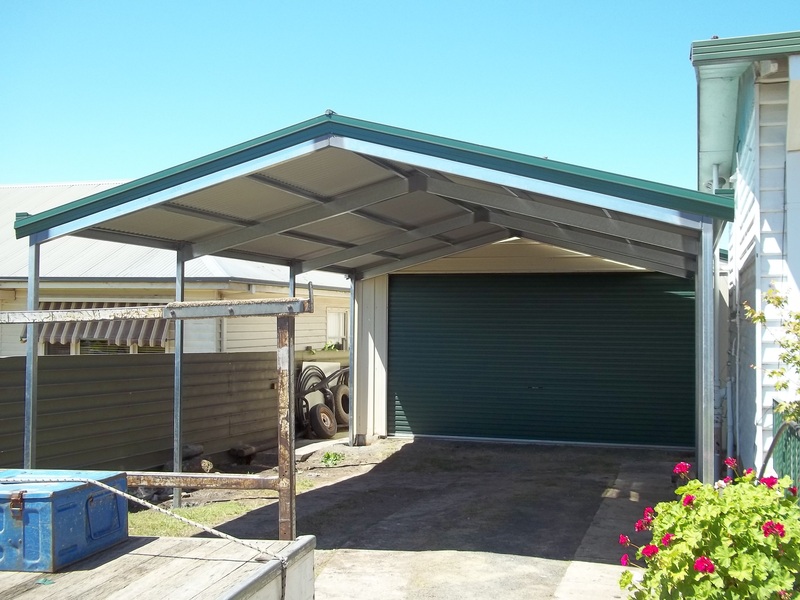 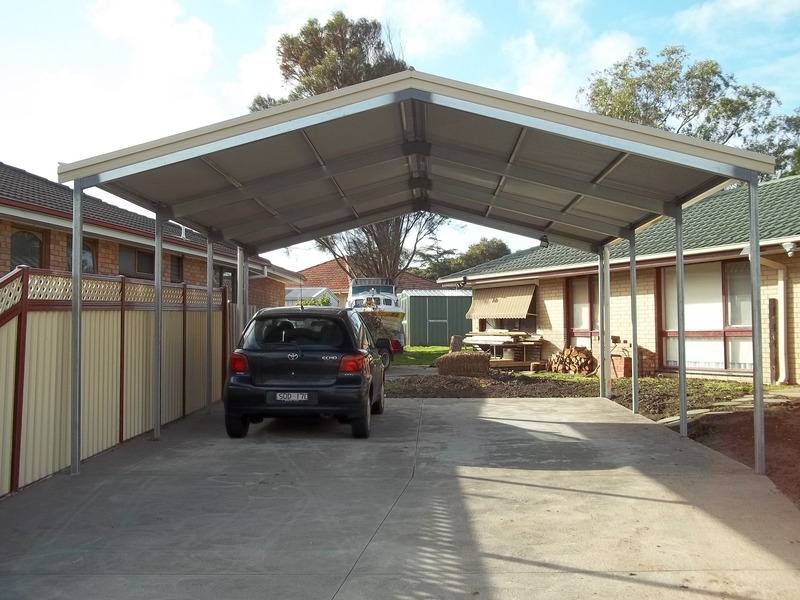 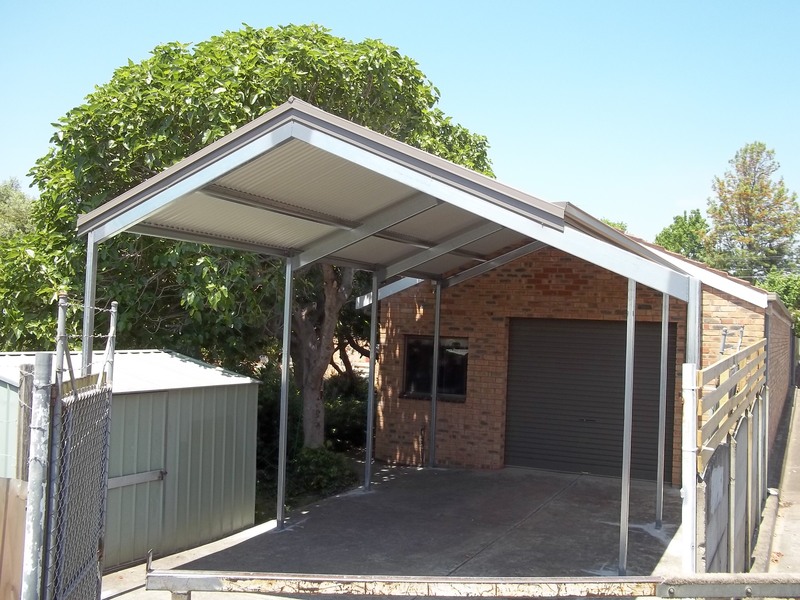 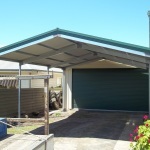 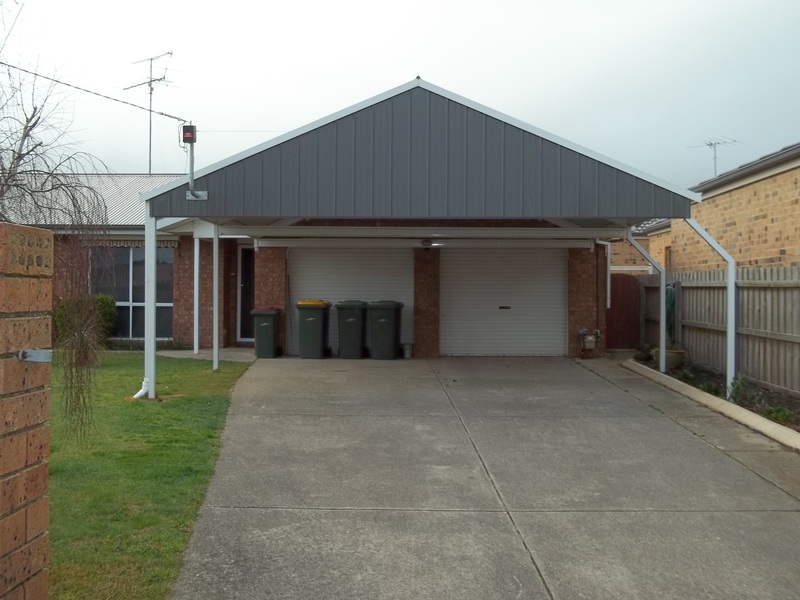 We have clear span designs with openings of up to 8000mm Wide, in stylish roof shapes and finishes heights easily obtained to suit 4 wheeldrives, boats, caravans and trucks.